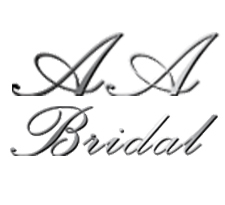 Atlas Bridal Shop has veils and headpieces and a large selection of other wedding accessories to make your special day what you always imagined. We have the perfect jewelry and belts to compliment any gown and any style. 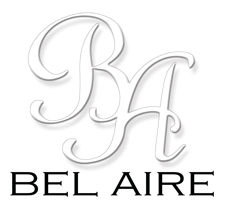 Stop in and try on any piece with your wedding dress today. 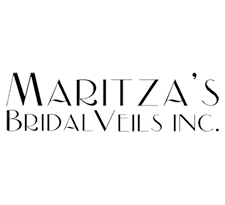 We want to make sure we have exactly what you need to fulfill your dreams, so if we don’t have the color or style you need in-stock we are able to place a special order for your wedding day!